PHOTO: A new survey found that London’s Heathrow Airport had the most cancelled flights in 2013. Thinking about flying into or out of Europe? 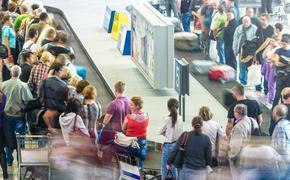 According to a new survey, you would be wise to avoid London’s Heathrow Airport or Frankfurt Airport in Germany. Both of those destinations came in at the top of a new survey, and not in a good way. 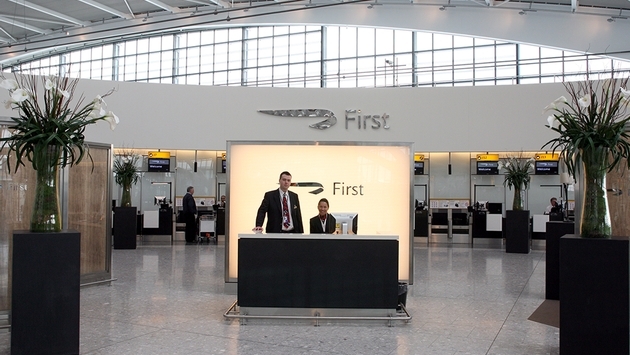 Heathrow had the world’s most cancelled flights last year, and Frankfurt topped – bottomed? – the list for most delayed flights, according to a survey of the top 10 airports for cancellations and delays done by the website refund.me. United Kingdom-based refund.me is an international passenger rights specialist which helps passengers receive compensation from airlines for delays, cancellations, missed connections and overbooking. Last year, refund.me processed claims from more than 100 countries and against 230 airlines. In its survey for 2013, refund.me listed Heathrow as the No. 1 airport for flight cancellations, followed by Franz Josef Strauss in Munich; Frankfurt; Paris’ Charles de Gaulle; Brussels; Barcelona El Prat in Spain; Hamburg; Amsterdam Schiphol in the Netherlands; Dusseldorf; and Tegel in Germany. The 10 airports with the most delays according to refund.me are Frankfurt; London-Gatwick; Antalya in Turkey; Manchester, England; Dusseldorf; Palma de Mallorca in Spain; Barcelona El Prat in Spain; Madrid Barajas in Spain; London-Stansted; and Charles de Gaulle. Separately, FlightStats Inc., which tracks on-time performance records, released its December 2013 airline and airport on-time performance report. According to FlightStats, on average, North American airlines delivered 70.27 percent of their flights to the arrival gate within 15 minutes of schedule, compared to November’s 83.44 percent, with weather clearly being a factor. Delta continued to lead the majors carriers, while Hawaiian maintained the top spot in North America with an on-time performance rating of 95.99 percent. The average on-time departure performance for the North American airports was 71.78 percent, compared to Novembers 84.16 percent. Honolulu, Charlotte and Washington-Reagan topped the list.